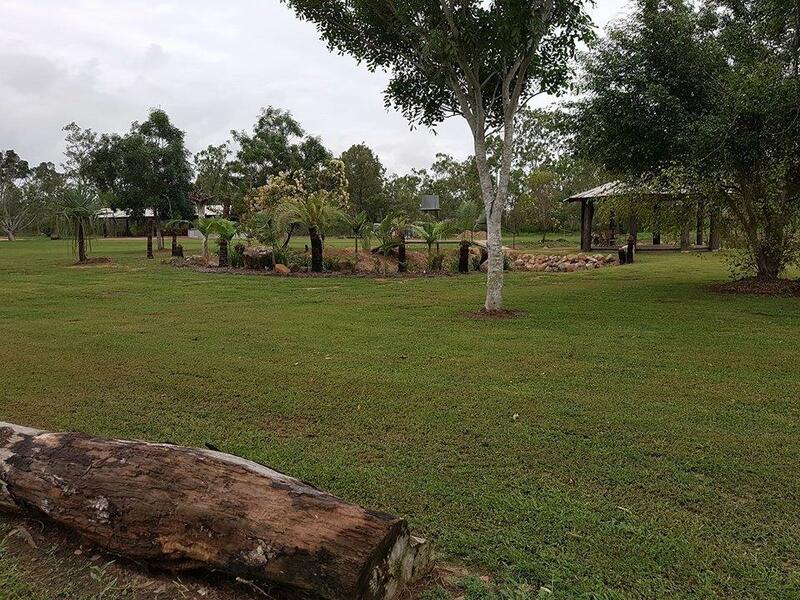 The Farm Plumeria Road is privately owned, family run business located on 540 acres in Black River only 30 minutes from Townsville City, North Queensland. 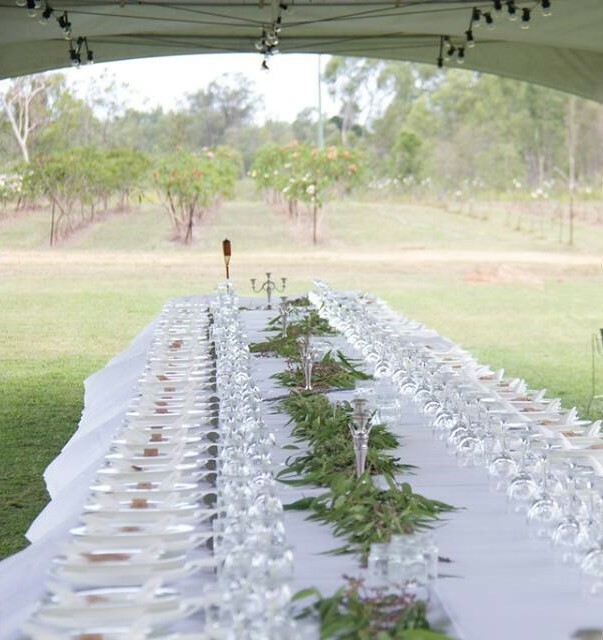 At The Farm Plumeria Road Wedding Ceremonies & Receptions are our focus & specialty, however our secluded venue offers the freedom and flexibility to deliver a truly unique & memorable experience for all your events (birthdays, baby showers, long table dinners). You decide what you want for your event, we supply the venue and then you create, design, style, and decorate to your specific needs ~ the only limitation is your imagination. 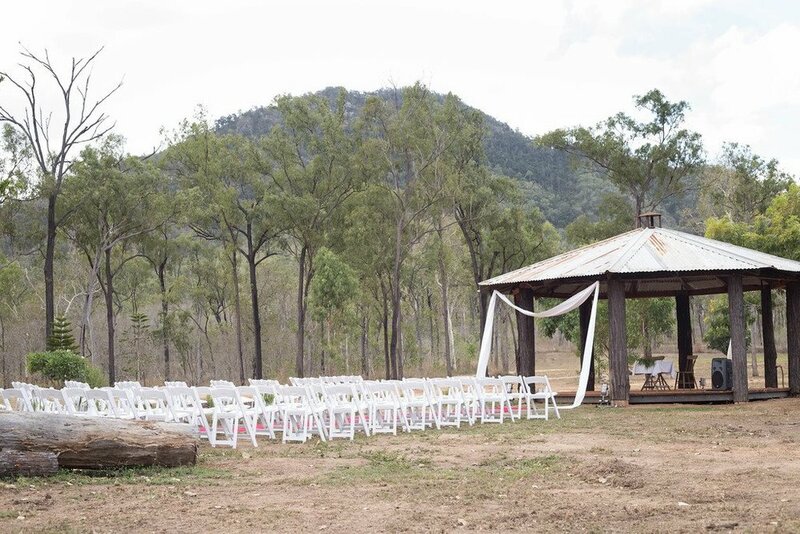 The Farm Plumeria Road has a purpose built ceremony area which includes a beautiful rustic Gazebo based at the foothills of Mount Black surrounded by a lagoon and native trees. 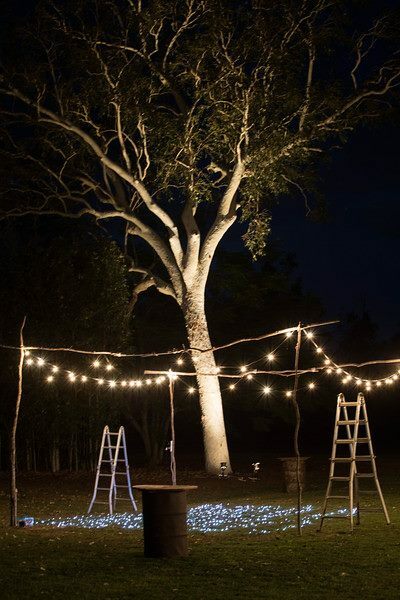 Your wedding reception can be anything and everything that you want it to be. 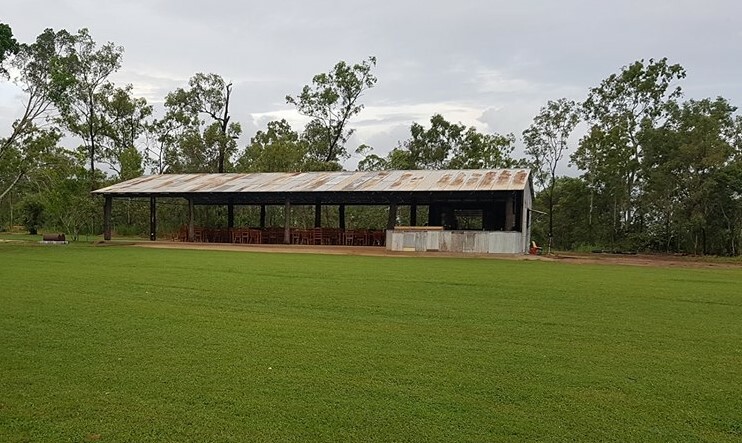 There is a Rustic Shed (24mx12m) that seats up to 150 people with assorted timber tables & chairs available, a dry bar, kitchen facilities & servery. You are also able to utilise the lawn areas and set up a Marquee, play lawn party games, scatter hay bales and blankets. One of the most important components of any wedding and the way that you remember it is the photos. 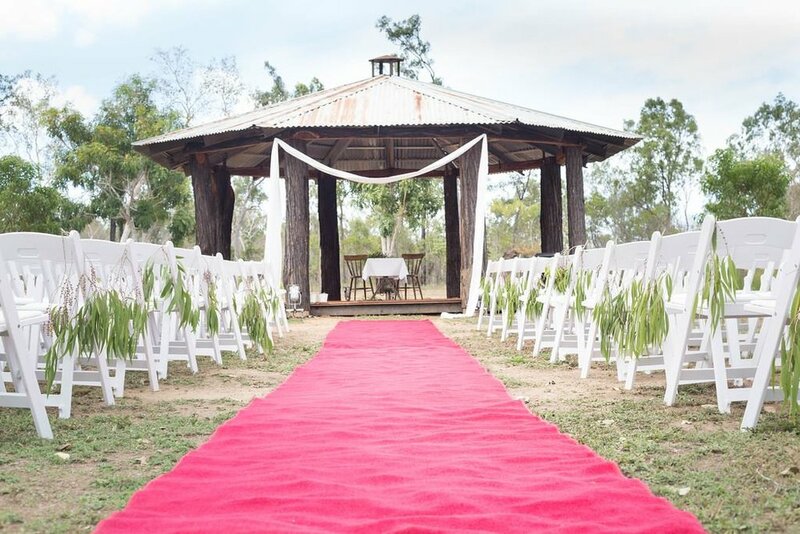 The Farm Plumeria Road offers the perfect backdrop for traditional or more creative wedding photography. We have many areas and features that your photographer can utilise, including access to our creeks, farm machinery, livestock, and acres of beautiful bushland. Thank you for contacting us! We will be in touch very soon!